Glaucoma is the second-leading cause of blindness worldwide, and in its early stages, has no noticeable symptoms. Those with glaucoma experience vision loss at such a gradual rate that they are often unaware they have it. 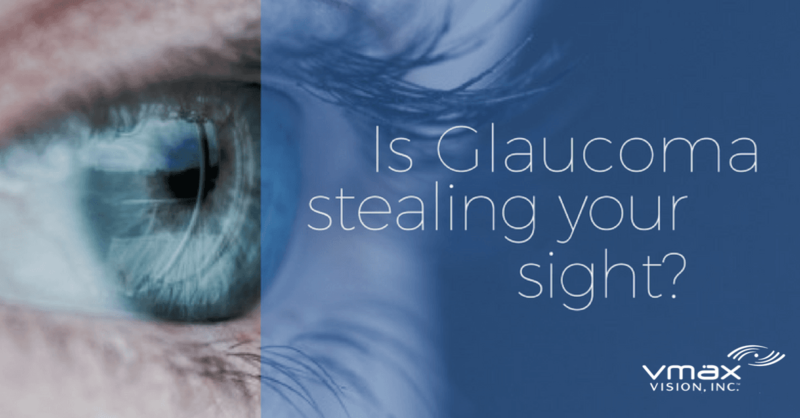 In fact, close to half of Americans with glaucoma are unaware of their condition. January is Glaucoma Awareness month. Glaucoma is a group of diseases that cause damage to the optic nerve, a bundle of nerve fibers responsible for carrying information from the eye to the brain. Early detection and treatment of glaucoma can often protect the eyes against serious vision loss. In most cases, glaucoma is associated with higher-than-normal pressure inside the eye, a condition called ocular hypertension. According to the American Academy of Ophthalmology, the most common type of glaucoma— primary open-angle glaucoma— affects an estimated two million Americans. Other risk factors for pressure-related optic nerve damage are linked to high blood pressure. Not everyone with increased eye pressure is at risk. While a certain level of pressure might be high for one person, it’s completely normal for another—it all depends on the level of pressure the optic nerve can tolerate without being damaged. This is why early detection and treatment are so pivotal in protecting the eyes against serious vision loss. A comprehensive and dilated eye exam can reveal risk factors, such as high eye pressure, thinness of the cornea, and abnormal optic nerve anatomy. For people with combinations of these high-risk factors, medicated eye drops can reduce the risk of developing glaucoma by about 50%. Comprehensive and dilated eye exams should be encouraged at least once every two years. Contact your doctor if you feel that you might be at risk or are showing symptoms.